It's been fun - see you on YouTube! 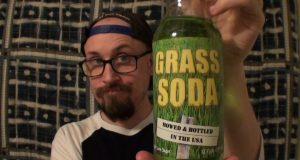 Brad's tasted dirt, now time to taste some grass. 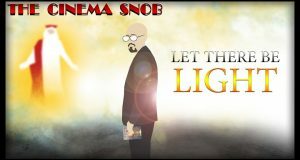 The Cienma Snob watches Kevin Sorbo's Jesus Bro But For Realz movie. 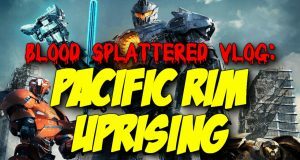 This episode we discuss: mobile games, Darksiders 2, Vast: The Crystal Caverns, Super Dungeon Explore, Fantasy Flight novellas, Pyro's Toys R Us haul, White Day LP, Ori, Until Dawn, The Girl and the Robot, Zack and Wiki, Trials of the Blood Dragon, Lotus's Wiiware pickups, The Mummy Demastered, Shock Troopers 2nd Squad, Robotics; Notes coming west, Vyse's purchases, and where we'd set up our evil lairs, and how we'd set them up! 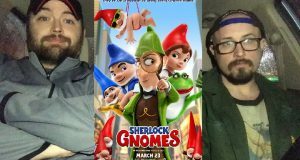 Team Snob checks out the latest sick teenager movie, MIDNIGHT SUN, plus the Gnomeo and Juliet sequel, SHERLOCK GNOMES! 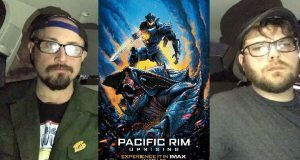 Team Snob checks out the sequel PACIFIC RIM: UPRISING, plus Steven Soderbergh's UNSANE! It's time to visit...the New Building.